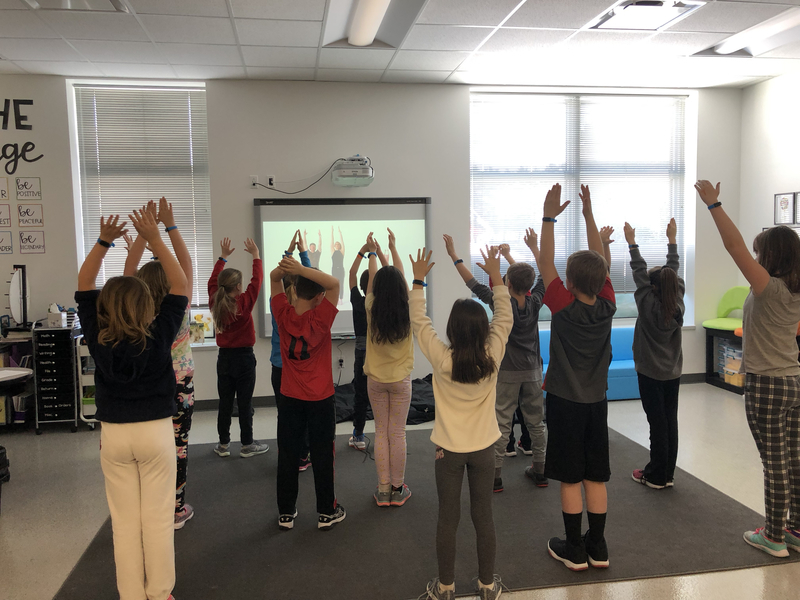 On March 3, 2019 students in Ms. Seidl's 3rd grade class took the UNICEF Kid Power challenge. 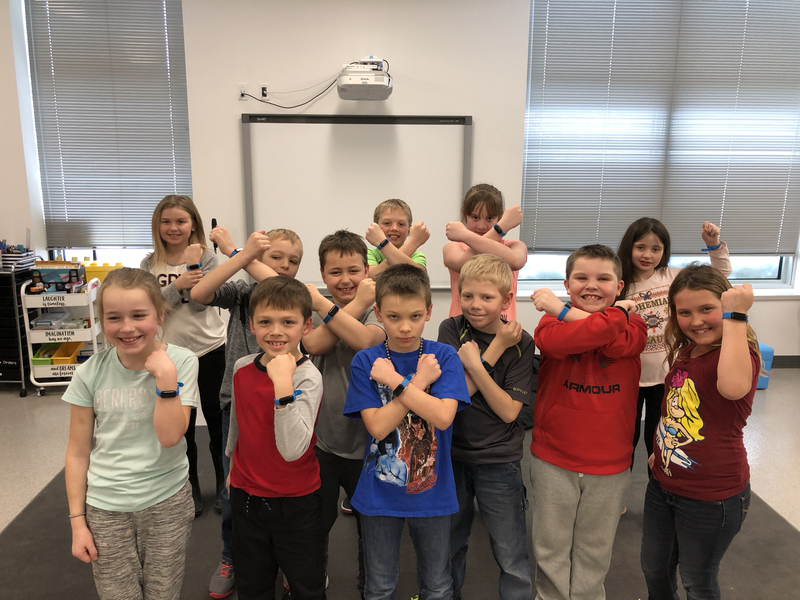 For the remainder of the year students will be wearing a UNICEF Kid Power band. UNICEF Kid Power gives students the power to save lives by connecting their everyday activity to real-world impact. The band tracks the students steps and movement during the school day. As students get more active they unlock therapeutic food packets that UNICEF delivers to severely malnourished children. The more that the student move, the more lives they can save. The students have set a goal of 10,000,000 steps for the remainder of the year, which will unlock enough therapeutic food packets to save 3 children. After 3 weeks of activity they are well on their way with over 1,500,000 steps.